For those who Love Innovation & Excitement. 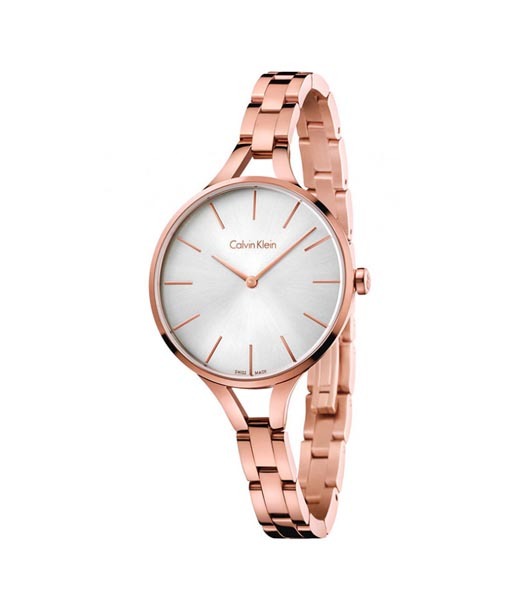 Wear them right on your Wrist! 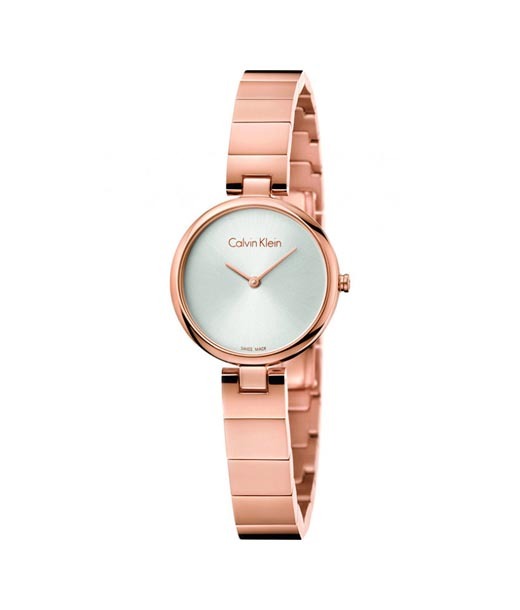 Innovation and excitement are two attributes which best define Calvin Klein watches. Named after the great man himself the brand juxtaposes utility with swish style. 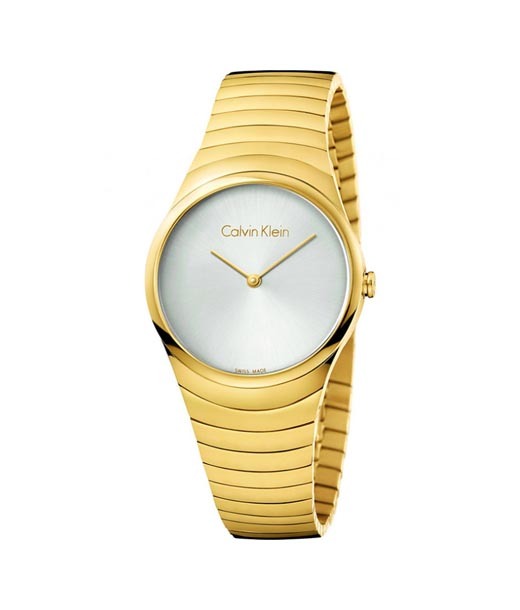 Calvin Klein watches have a special place in the annals of time keeping history the world over. 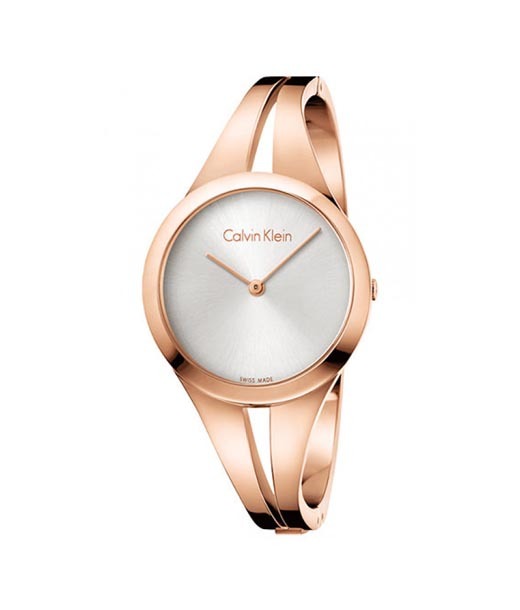 The high end watch brand which came into existence in 1997 as a result of collaboration between CK and Swatch is today much more than a watch trademark. 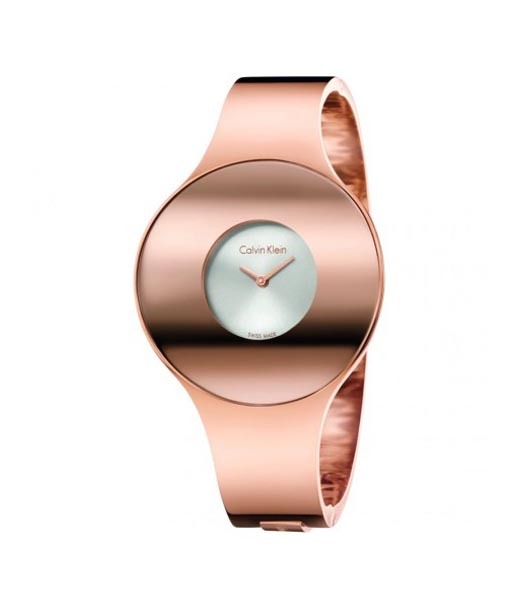 CK watches on display at Chennai outlet are now more of fashion accessories which users take pride in sporting. Swish Style and Uber Luxury. 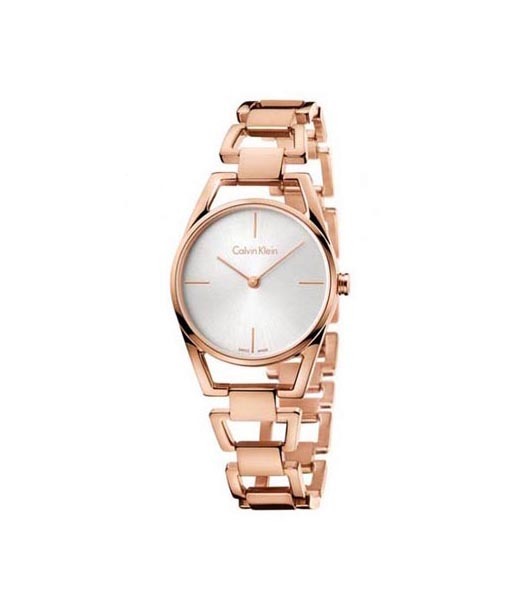 Wrist Watches with a Tale to Tell!